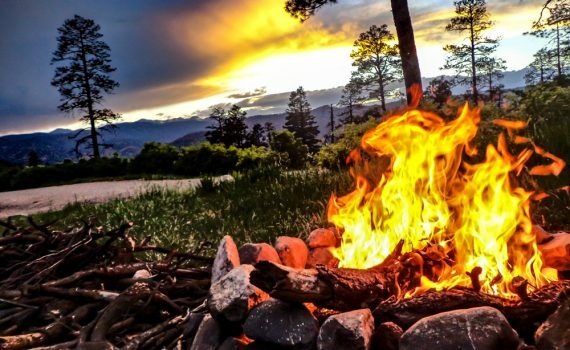 Learn how to poop in the woods, build a fire, and other important matters of etiquette and comfort when camping in the wilderness. 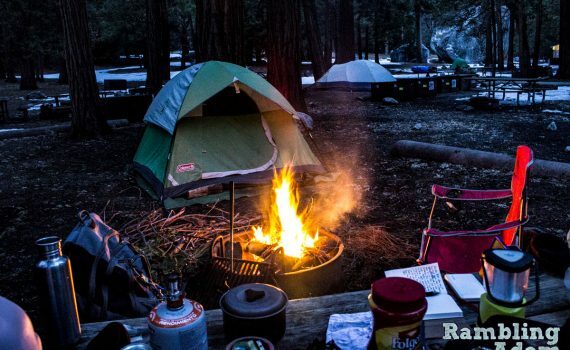 Discover every piece of gear you need to camp in the wilderness with this comprehensive list of everything I use when dispersed camping! 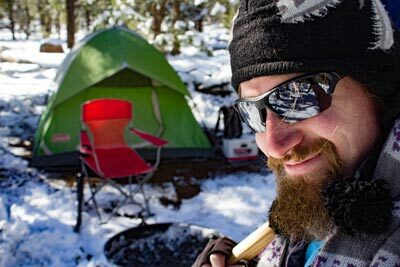 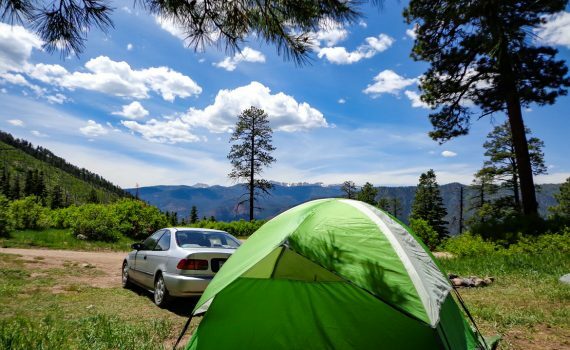 In this article I’ll go over all you need to know to find great places to camp in the National Forests.